Data analysis is, of course, a necessity for childcare providers. 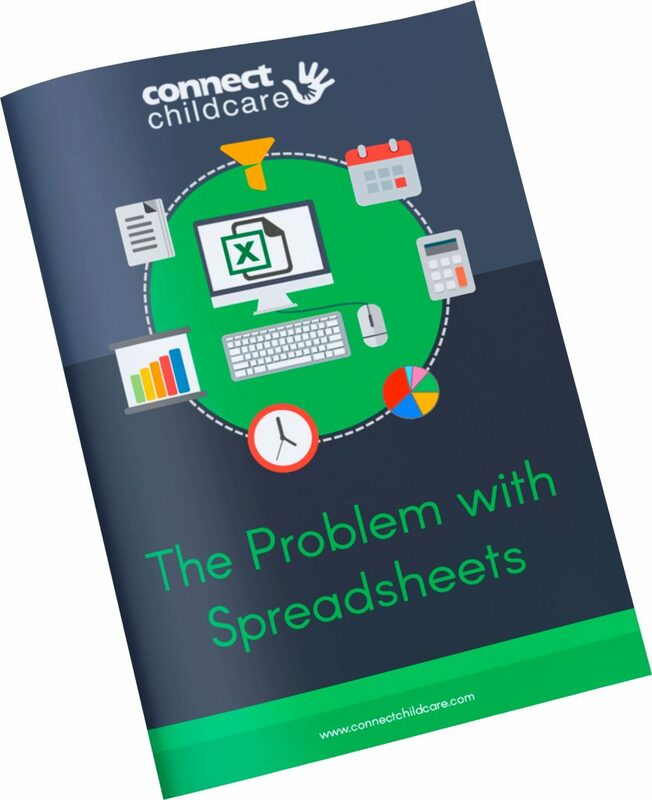 In this eBook we will discuss the widespread use of spreadsheets and the problems they can cause. Why are spreadsheets so popular in the first place? The limitations of using spreadsheets for data analysis and reporting. How a centralised system can provide the solution.